You are creative, a big thinker, motivated, focused and have awesome content you want to share with the world. Post-production audio tune-up. Take out what does not belong, add in what does. Upload and distribute to your raving fans! Podcast Wagon works with creative brands and entrepreneurs that have great content and big ideas. We handle all the back-end work for post-production editing, uploading and publishing so you can focus on creating awesome content and connecting with your audience. 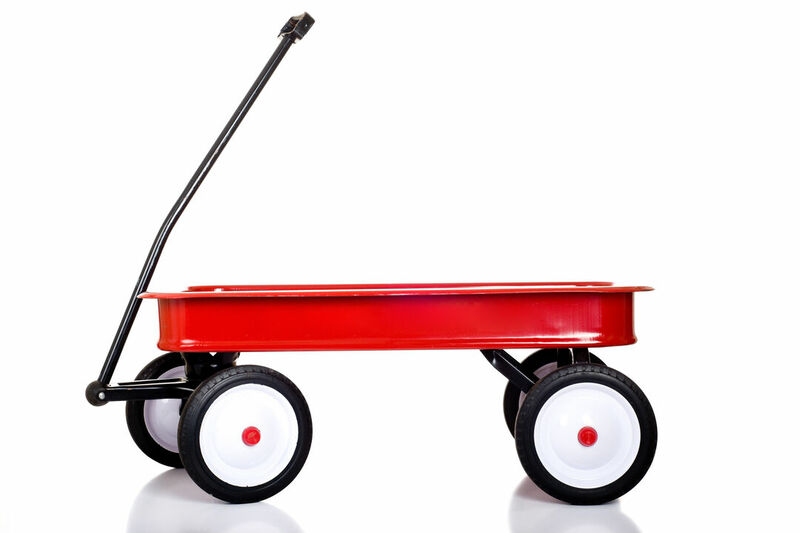 You: I have great content and ideas, but I need Podcast Wagon to handle everything else. Let us fill your Podcast Wagon, and pull the darn thing! We will build a custom package to suit you and your brand. Strategy Session - creating content theme, episode format, listener avatar, niche focus and launch framework based on needs and goals of the podcast. Create and populate Online Host Account (Libsyn) and Platform Accounts (Apple Podcast, Spotify, Stitcher etc). Ensure your artwork, episode titles and file types meet platform requirements and best practices. Source royalty free music, edit and mix with intro, outro, audio bumpers and sponsored ads. Upload Launch Episodes to host and submit to platform accounts for approval. Let's talk about the best way for you to build a relationship with your audience and add another revenue stream to your business. Contact us and book a free 15 minute phone call to discover your needs and configure a price quote. Editing / Post Production - Voice Equalization, Remove: background noise, excessive use of filler words, long pauses- anything that does not belong and interrupts the flow of the podcast. Mix intro, outro, sponsored ads, add ID3 tags <—- Improves your ability to be found by search engines. Write Show Notes for each episode (short form 3-5 sentences). Containing keywords, social media links, links to referenced material. Upload to host and publish to platforms. You send us your raw audio or we come to you in the field, on-site or on-set.